John Pomphrey is an experienced adjudicator, choral conductor and choir trainer, animateur, workshop leader, vocal coach and examiner.His career in education included directing school music departments;working with primary schools; examining; serving on Examination Boards; and developing links with Manchester Camerata and the Halle Orchestra. He brings his early training as a singer to his work with youth and adult choirs who have distinguished themselves at home and abroad in major music festivals; and on radio, television and on CD. He has directed choral workshops for the National Festival of Music for Youth. The Royal School of Church Music and the Association of Junior Independent Schools and has commissioned choral music for adult and children’s choirs from major composers including Andrew Carter,Douglas Coombes, Peter Hope and Alan Bullard. 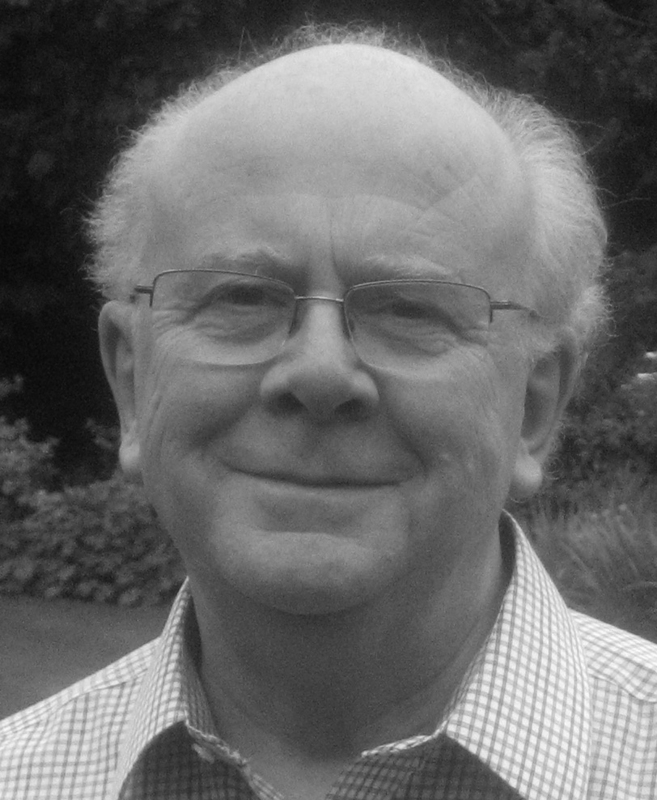 He was a founder/trustee of youngchoirs, formerly the British Federation of Young Choirs and for five years he was assistant Chorus Master to the Halle Choir.He currently teaches Voice at Cheadle Hulme School, Cheshire, wherehe directs the Chamber Choir; conducts the 200 voices of St. Ann’s Hospice Festival Choir; and is director of Stockport Youth Choir andthe Maia Singers. In 1991 John was elected a Fellow of the Royal Society of Arts.